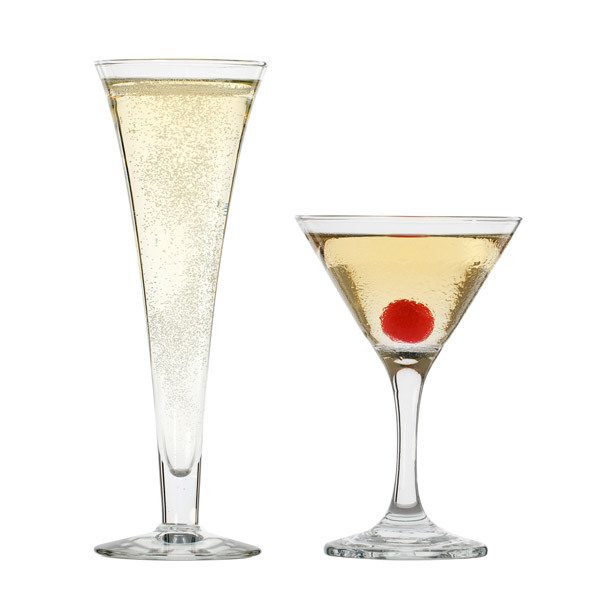 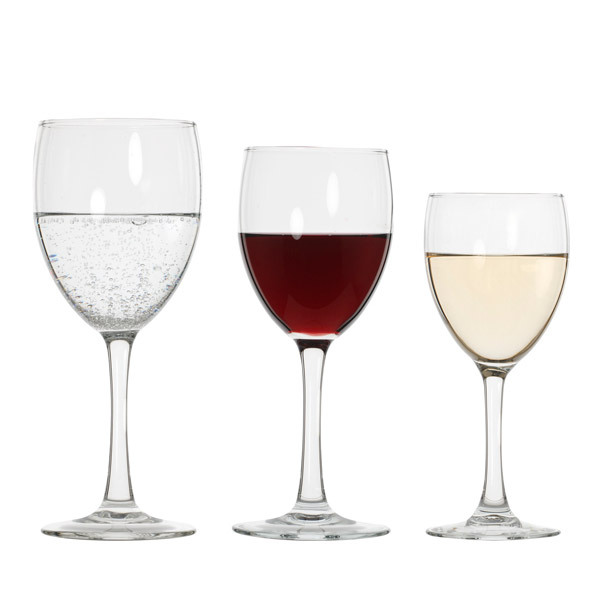 Our ranges of stemware are perfect for any occasion and will be delivered to your event in sparkling condition. The Michelangelo glasses offer elegance and sophistication; made from clear crystal, they provide the ultimate tasting experience. 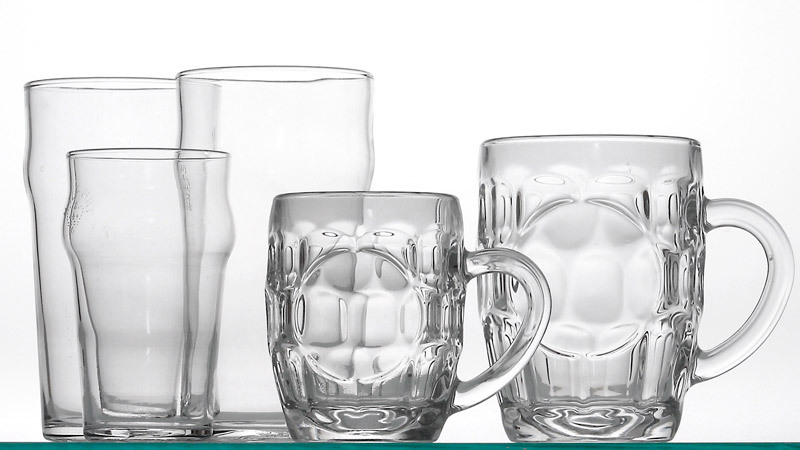 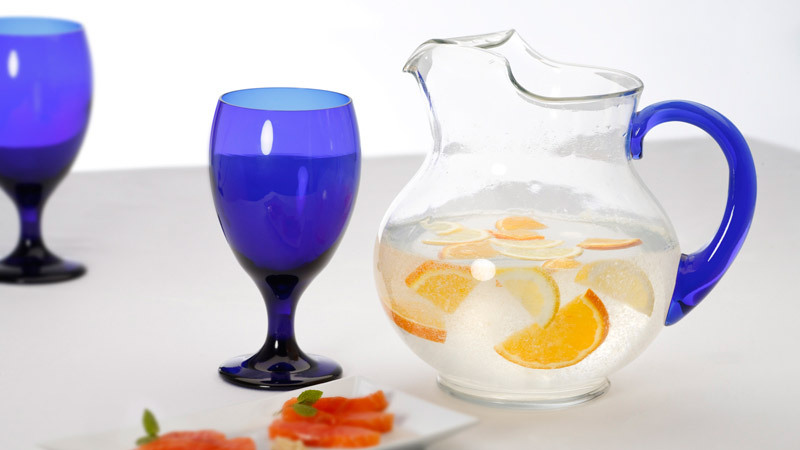 Our glassware range also includes several other glasses: cobalt blue water goblets, hollow stemmed champagne flutes, pint and half pint beer sleevers and tankards, hi ball tumblers, martini cocktail glasses and shot glasses.